A new photo for the upcoming Guardians of the Galaxy Vol. 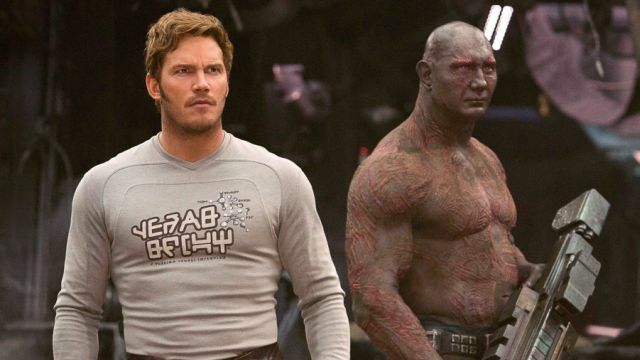 2 has arrived via Empire, featuring Star-Lord and Drax as they prepare to seemingly blow something up. Check it out in the gallery below!